The Sommercard is included for all guests staying at our hotel. 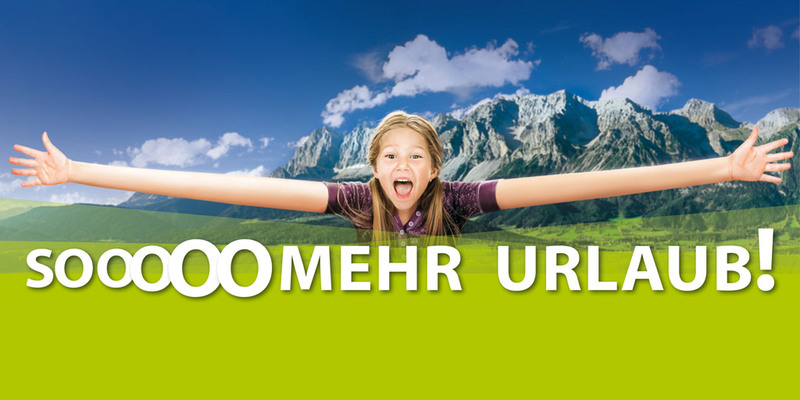 The Kidscard is, so to speak, the Sommercard’s younger version and offers a sensationally vast range of adventures, trips, events, admissions and much more – specifically tailored to the needs of children – and absolutely free of charge for the whole region of Schladming Dachstein! The offers are valid from 18 May till 14 October 2018. This is a real austerity - a hotel with Sommercard and Kidscard inclusive!